My client is an expanding local mobile care business and they are increasingly aware of the pollution that cars emit into the environment. With this in mind, they have been asked by their team whether they can look at changing the company cars to hybrid or electric cars and whether there are any incentives to do so. Here we look at some of the recent changes and existing exemptions that may help them to make their minds up. If an employer provides a vehicle battery charging point for use by employees, no additional benefit arises if the employee uses the charging point to charge a company car. 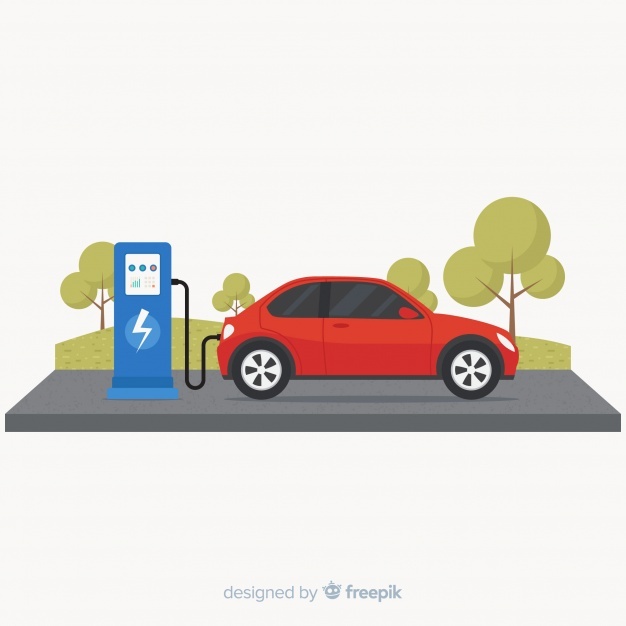 The provision of electricity for an electric company car is not regarded as ‘fuel’, even if the employee uses the charged vehicle for private mileage. Consequently, no additional fuel benefit arises. Currently, where an employee uses an employer-provided charging point to charge his or her own car, the provision of the electricity is taxed as a benefit. Draft legislation (s237a ITEPA 2003) will remove any income tax liability from 2018/2019 for the provision of charging facilities if the facilities are provided to employees generally and as long as the charging points are at or near work. The exemption for workplace charging has now been published in Finance Bill 2018/19 and will have retrospective effect from 6 April 2018. The legislation is not yet enacted and is therefore subject to change. The exemption will apply to charging facilities for all-electric and plug-in hybrid vehicles. The charging point can be used to charge a car in which the employee is a driver or a passenger without triggering an income tax liability. Finance Bill 2018/19, as published on 7 November 2018, also brings good news for employers. If an employer installs an electric vehicle charging point then this will qualify for a 100% First Year Allowance (FYA). Qualifying expenditure must be made up to and including 31 March 2023 for corporation tax purposes and 5 April 2023 for income tax purposes. The updated Capital Allowances legislation can be found at s45EA CAA 2001. Finally, ‘large’ petrol stations will also be required to install electric charging points…but remember that the proposed exemption for electric charging of an employee’s own car only extends to charging at or near the workplace rather than motorways as well.